The house is amazing for both entertaining and also very kids-friendly. There is a lot of space for the kids. There is even a special children's wing downstairs with a second family room. There is also a refrigerated wine storage, and the house is perfect for entertaining outside. Considering Disick has three young kids — Mason, Penelope, and Reign — it sounds like he thought of them when making this real estate purchase and that's great news. Sure, seven bedrooms and bathrooms are a bit excessive, but it's the thought behind the grand gesture that counts. There's also a pool, basketball court, and a chef's kitchen, because really, what else would you expect from a mansion? This is exciting, though, since it seems like Mason will have all the room he needs to play Pokémon. This isn't the first time that the 32-year-old is shifting the spotlight to his children. 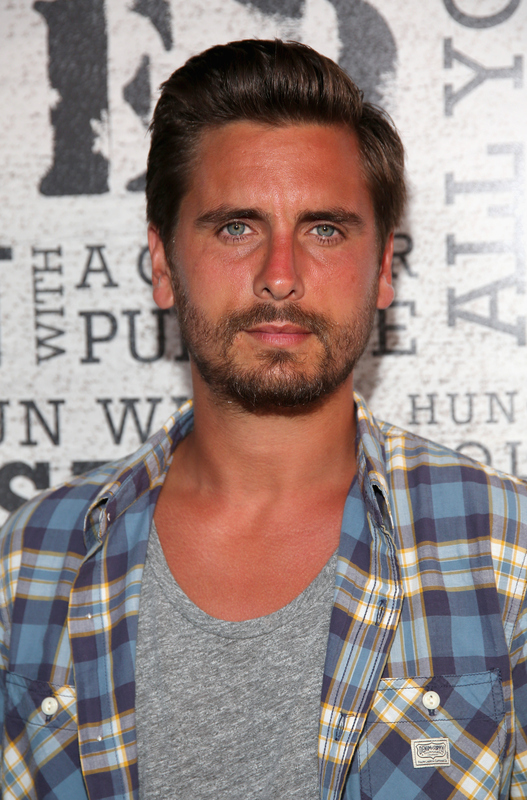 Around the holidays, Disick posted an adorable photo of Penelope and said that his daughter is his "dream girl." Instead of focusing on dating or partying, he was hanging out with his little girl and that's the absolute sweetest. They'll be able to spend even more time together when Disick moves into his new place. There is one lingering question about this real estate purchase: Does this mean Disick and Kardashian are officially over? There's no mention of them buying the home together, so this could be mean they'd be splitting custody of the kids. While they've talked about being a "family unit" again, Disick moved out of Kardashian's home in July and the fact that he bought his own mansion implies they're living separate lives. While this signifies a new beginning in Disick's parenting, this also could officially mark the end of his and Kardashian's romantic relationship. If true, it's definitely bittersweet.